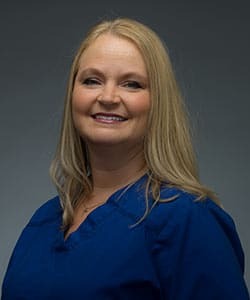 She joined the Gill Orthodontic team in 2010. Marie is married with two children. In her spare time she enjoys making jewelry and spending time with her family and friends. Marie loves seeing the results that orthodontic treatment gives our patients and the confidence they gain by having a beautiful smile.